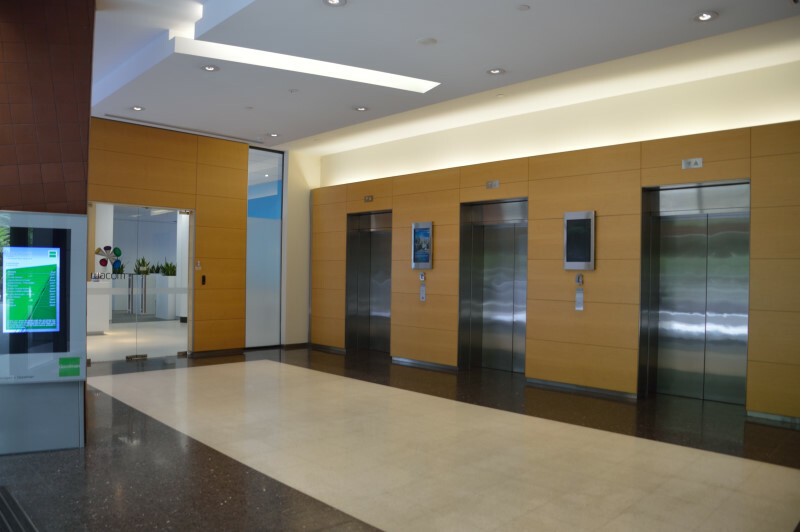 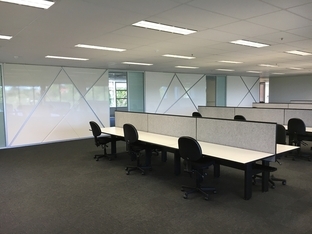 Commercial office fitted out with meeting rooms, reception, kitchen, break out areas and open plan areas in a modern commercial building for lease now. 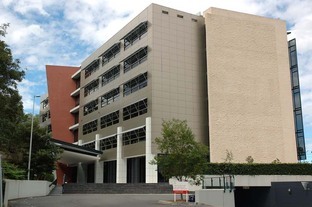 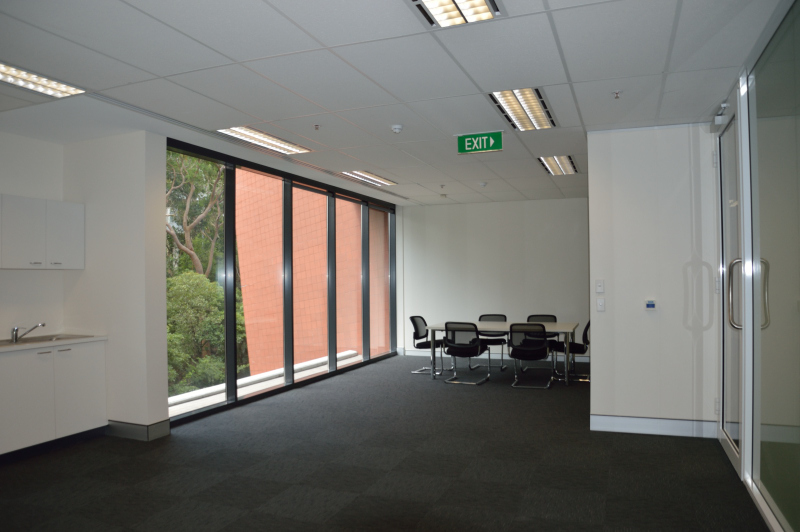 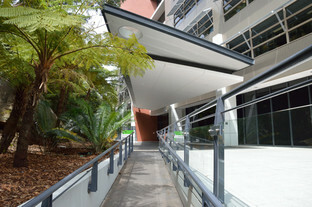 Office space with all amenities located close to the North Ryde station overlooking the Lane Cove river. 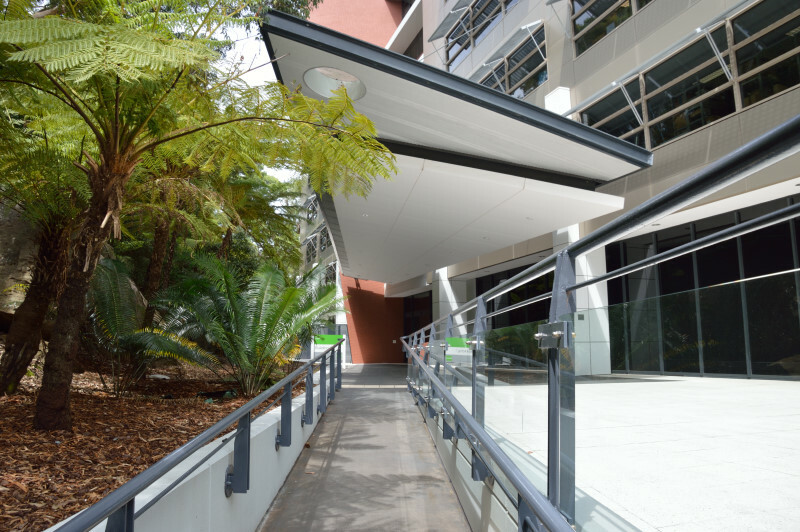 Commercial property with an onsite Cafe and a short walk form the North Ryde Village centre with childcare, gym, ATMs, cafes and restaurant.